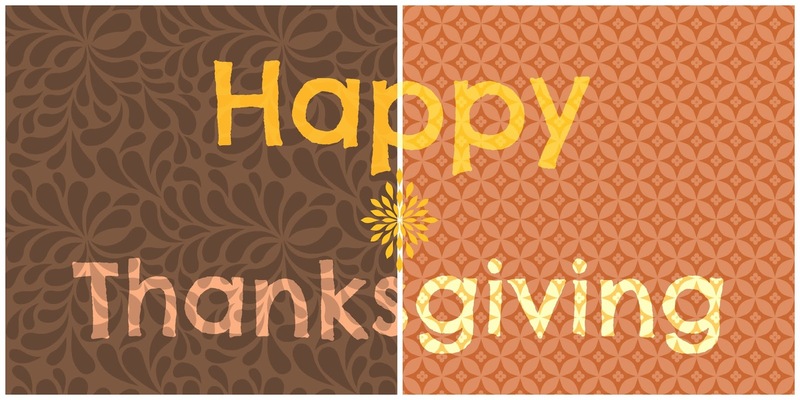 Happy Thanksgiving to you and your family! I'm thankful for all of you and pray you'll have a wonderful time with you loved ones. And, of course, some excellent food. Note: "5 Things" is on hiatus until the new year but stay tuned for the Advent calendar beginning next week.